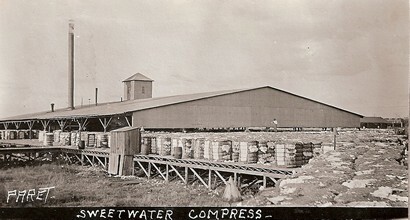 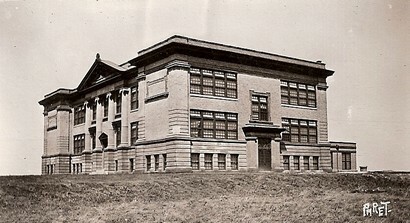 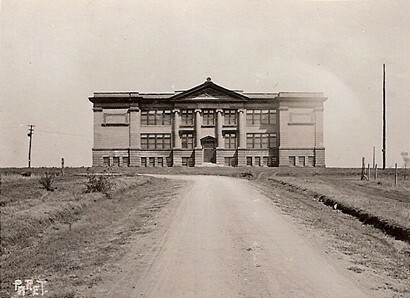 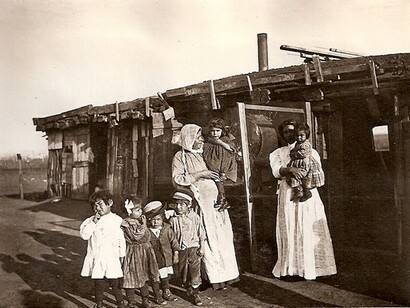 Sweetwater, Nolan County, Texas Vintage Photos, circqa 1910. 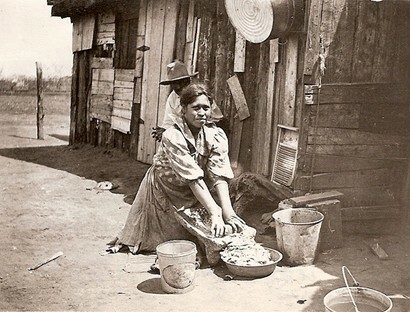 Making "tortillas" for dinner, by grinding corn moistened with water. 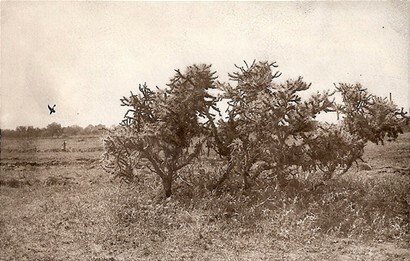 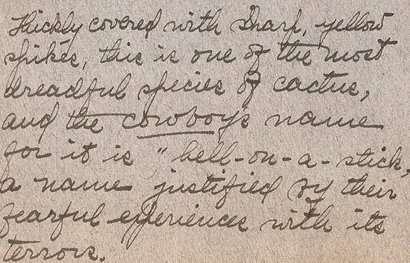 Thickly covered with sharp, yellow spikes, this is one of the most dreadful species of cactus, and teh cowboys name for is is "hell-on-a-stick, a name justified by their fearful experiences with its terrors. 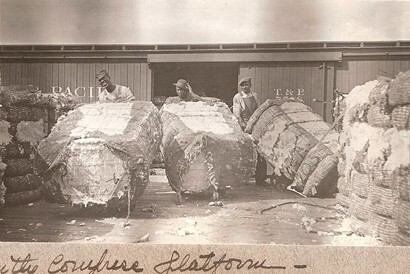 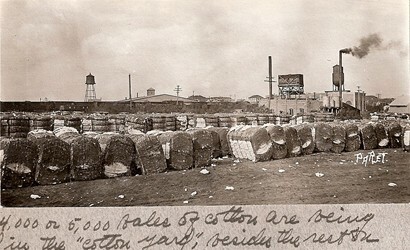 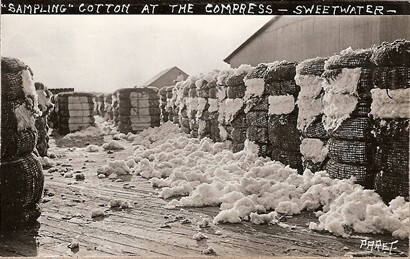 Some 4,000 or 5,000 bales of cotton are being stored in the "cotton yard", besides the rest on the compress platform.